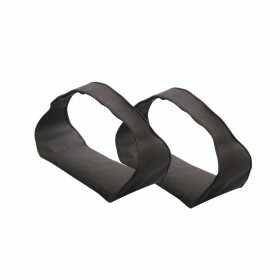 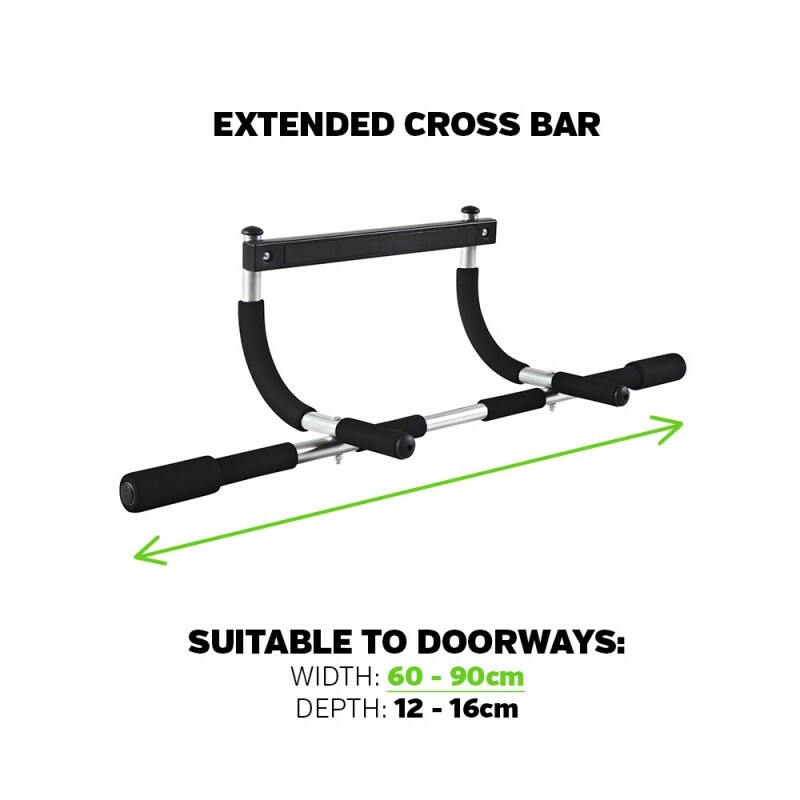 From the makers or The Original IRON GYM® Workout bar, here comes the extended IRON GYM® NEW! 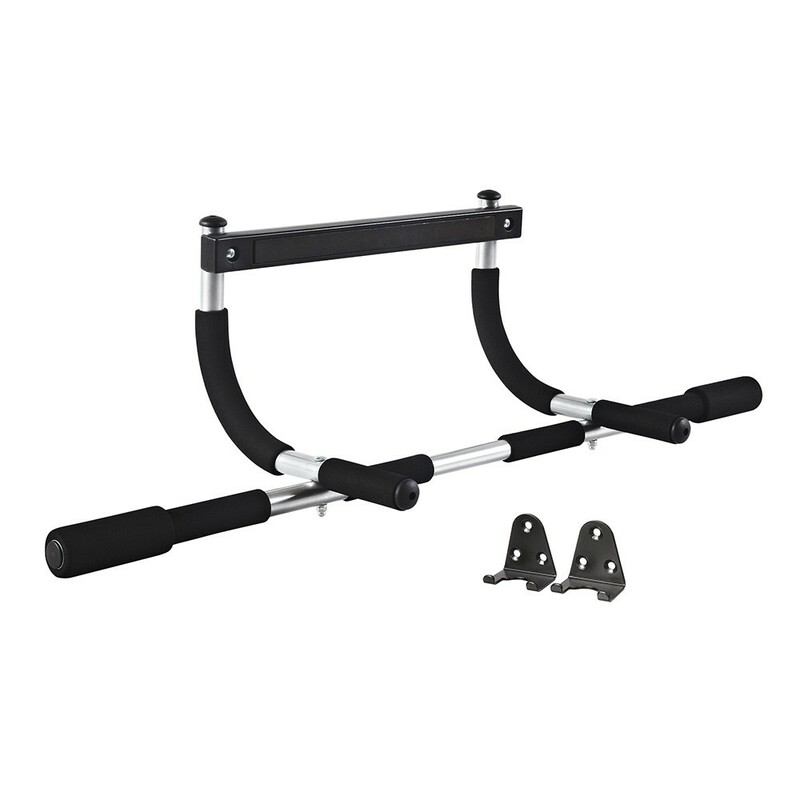 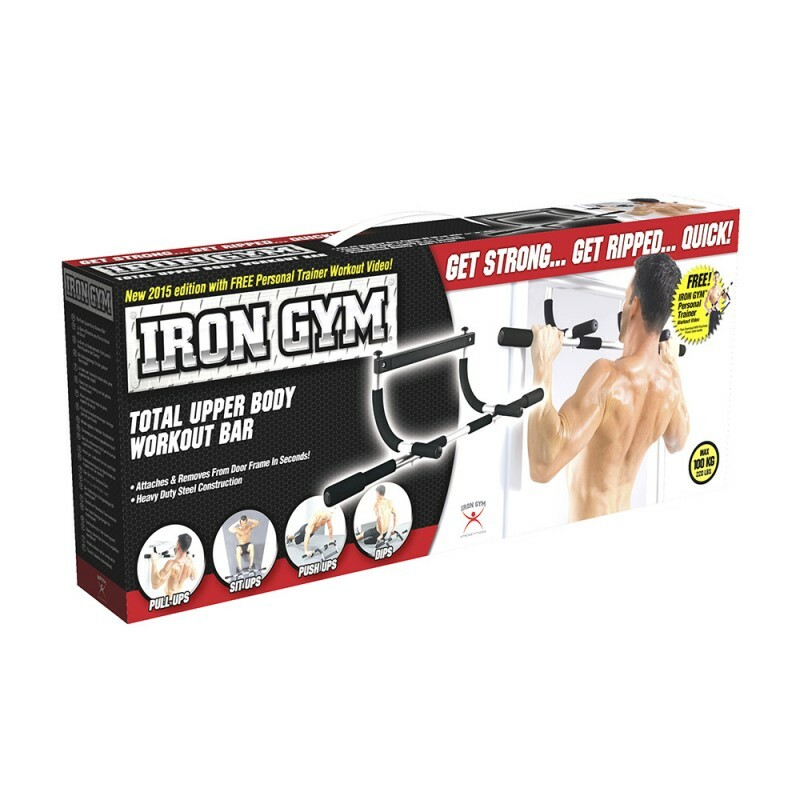 Transform your doorway into a gym – IRON GYM NEW® is the multi-function exercise bar you can use to do pull-ups, chin-ups, push-ups, sit-ups, dips, arm and shoulder exercises – every exercise you need to build a powerful upper body! 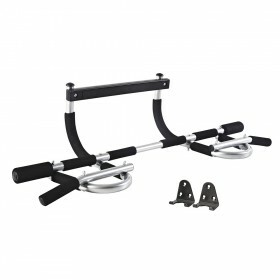 The IRON GYM® NEW uses your body’s own resistance to deliver powerful results fast. 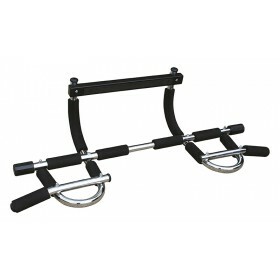 It strengthens and tones your biceps, triceps, chest, back, shoulders and abs. 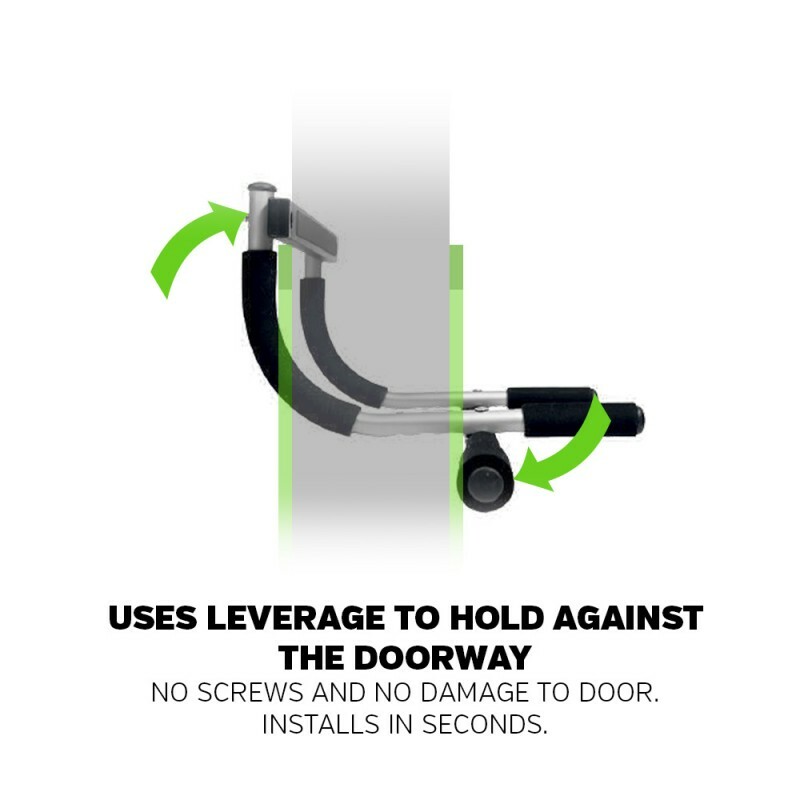 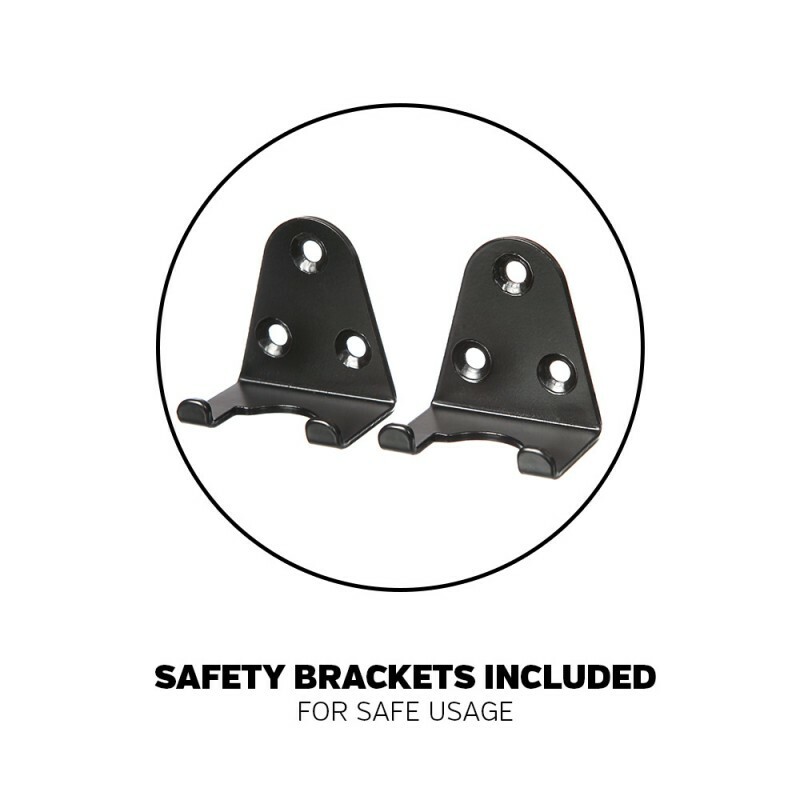 It instantly attaches to or removes from your door frame and the heavy duty steel construction supports up to 100 kg (220 lbs)!